Trust. Betrayal. Revenge. The Count of Monte Cristo is quintessential masterpiece of Alexandre Dumas. 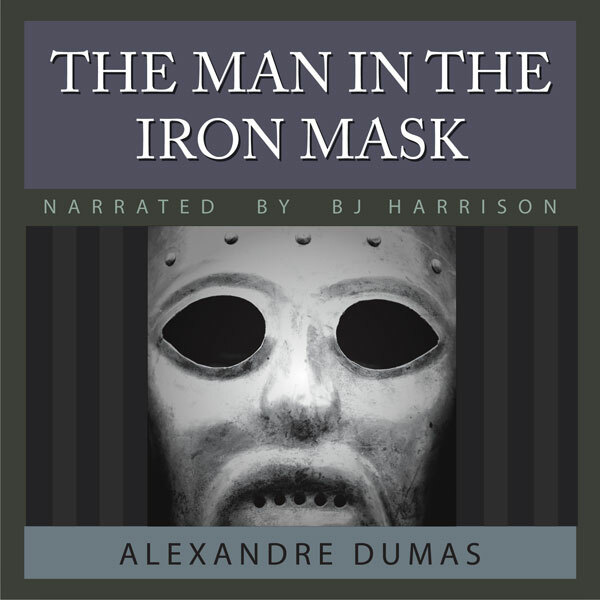 In Edmond Dantes we find an early materialization of the modern superhero. He is a dashing young sailor imprisoned unjustly for treason. Revenge is neither plain nor simple. 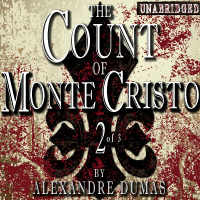 In this final installment, Monte Cristo's vision of vengeance comes to its grand conclusion. And each of his enemies succumbs to his or her own manicured vices. Thirty years after their first adventures in The Three Musketeers, we find Athos, Porthos, Aramis and D'Artagnan in very different situations, now.